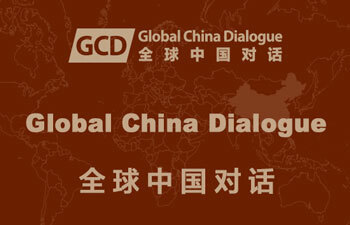 The Global China Dialogue (GCD) is a high-end platform with the key concepts 'transculturality' and social creativity to enhance public understanding of current global affairs and common interests via public dialogue and discussion between Chinese and non-Chinese academics, experts, professionals and practitioners and interested laypeople, from interdisciplinary and comparative perspectives. In addition to universities, research institutions and professional think tanks, the GCDs also work closely with Chinese and other governments, international organizations, media and publishing units to track global hot topics over the long term period. 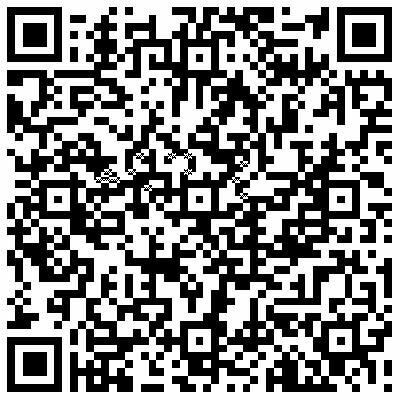 It provides a high-end platform for the global public interests of China and Chinese participation in building global society and comprehensive governance of global society. The GCDs are ongoing social creative activity, which brings Chinese and Western scholars and opinion leaders together in an ongoing project in social creativity, exploring transculturality and cultural generativity, contributing to the development of a ‘global cultural sphere’ beyond any single culture, state or nationality. The GCDs also develop the rules of ‘civilized dialogue’, encouraging both sides to listen to the other, understand cultural differences, respect local customs, accept different perspectives and acknowledge the common destiny of humanity. In particular, it explores new global governance, encompassing national governments, international organizations, multinational companies, NGOs and citizens, with a mission to build a harmonious, symbiosis-based human destiny community.